NF - yesterday, received so many mails regarding NF, " what to do after 5885 ?" I already written here, several times. 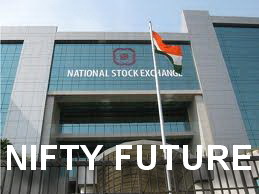 If any thing beyond the posted level, please go and click the "all posts of Nifty future" If you see the previous post, you can get the answer for the above question ie. "as written on 11th april above 5885 next level 5945-5955." Always remember "Look out the Levels, Only Levels, nothing else"